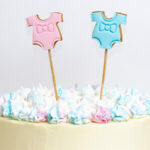 Last week we shared that we are expecting baby number two! We are so excited and we couldn’t wait to tell family when we found out the news. When I was in college I used to make shirts and pillows all the time using heat’n bond. 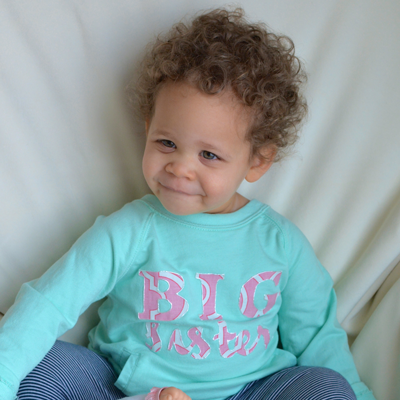 We thought a big sister shirt would be a unique way to announce our pregnancy to family and friends. At one of my extended family gatherings we put the shirt on our daughter and waited to see if anyone noticed. It was a fun way to share the news. 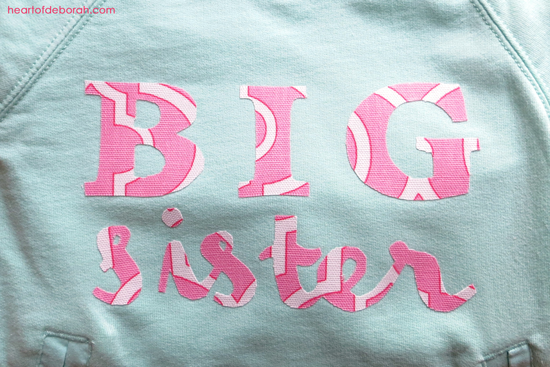 So here are the steps to make your own DIY big sister shirt (or big brother). 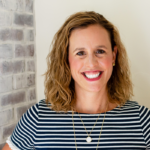 This post contains some affiliate links for products we love. Step One: Gather your supplies. 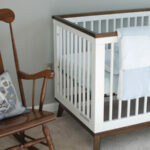 We used leftover fabric from our daughter’s nursery. Step Two: Place the heat’n bond adhesive paper side up on the back of the fabric. 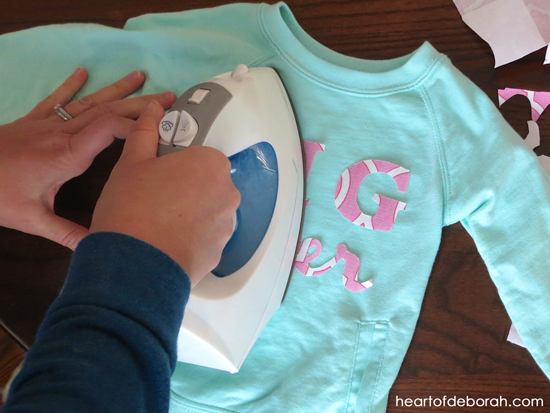 Place the iron on the heat’n bond for a few seconds. Repeat until the adhesive is bonded to the fabric. 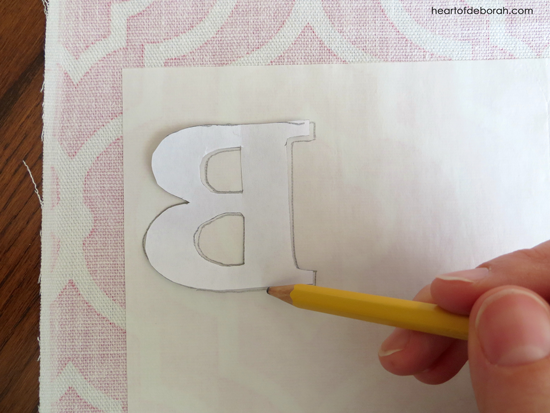 Step Three: Cut out the big sister design letters and trace with a pencil on to the paper side of the heat’n bond. You want to make sure the letters are backwards because when you cut it out the fabric side will be forward text. Step Four: After you trace all the letters, cut out the fabric design. 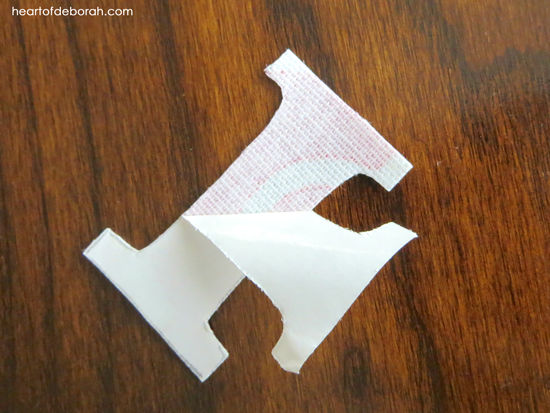 Step Five: Peel the paper off of the heat & bond and you will feel a somewhat sticky glue. Place the letters in the correct order with the sticky side down on your shirt. 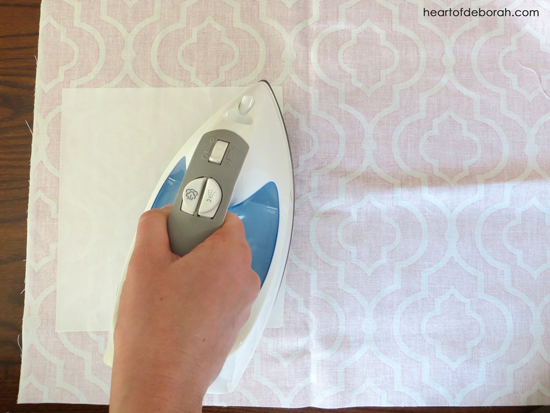 Now place the hot iron on each letter for 8-10 seconds or until each piece is entirely bonded. Step Six: You are almost finished! You can leave the shirt as is or you can use puffy paint or sharpie marker to outline the fabric letters. In the interest of full disclosure, some of the links in this post are affiliate links. They are all for products I truly believe in and buy for myself. If you decide to purchase any of these products through these links, I will earn a small commission. All prices are the same if you decide to purchase through my links. Thank you for supporting Heart of Deborah!